Here at Best Western Plus Carriage Inn, we know your pets are part of your family and they are more than welcome to come stay with us! 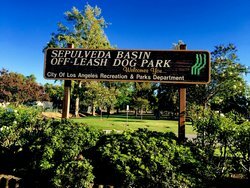 We have specific rooms available upon request with an additional Pet fee. Upon check-in, we offer a welcome doggy bag and collapsible water bowl for use while you enjoy your stay with us. 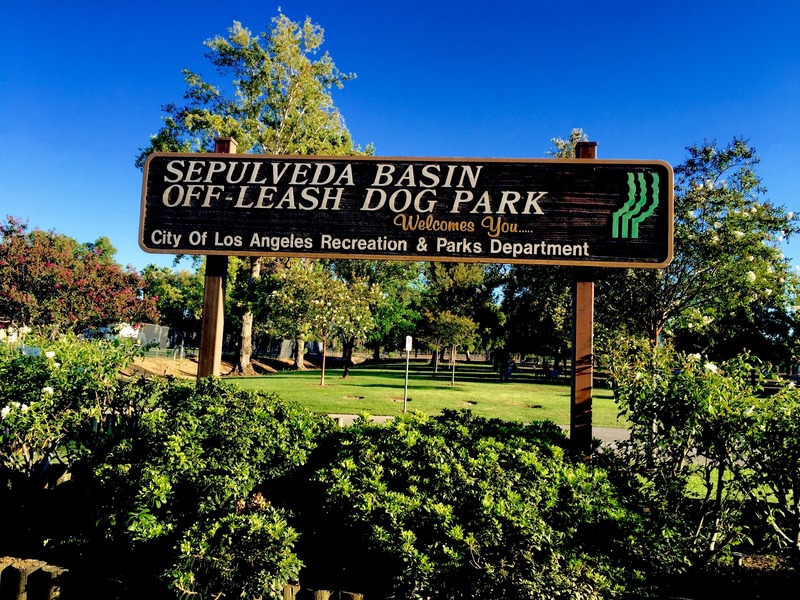 Nearby, the Sepulveda Basin off-leash dog park is the perfect spot for your Dog to run free in Southern California! Dogs up to 80 pounds are welcome but give us a call if you would like to bring your cat, bird, monkey or any other furry friend you would like to travel with! Pets may not be left in the room alone and a credit card will be requried at check-in for a deposit. Please contact us directly to book your Pet Friendly room or with any other questions regarding our policy. We look forward to welcoming your animal family members to your home away from home!